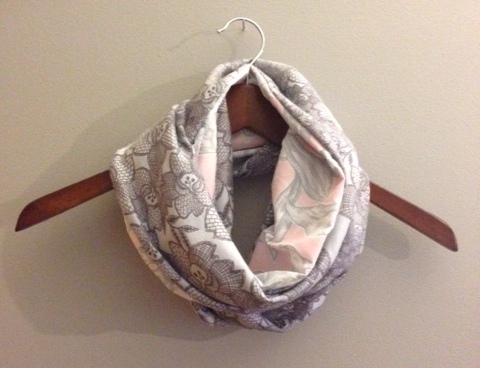 Dress up in the Fall and Winter with these beautiful infinity scarves. 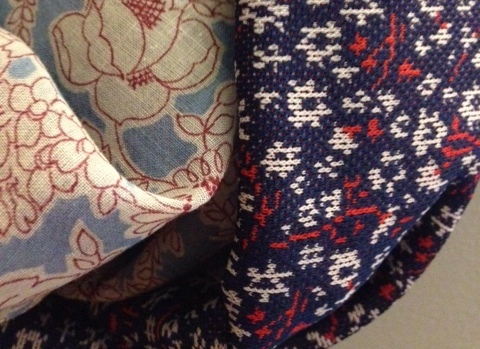 I mix vintage patterns with jersey knits to create beautiful pairings. 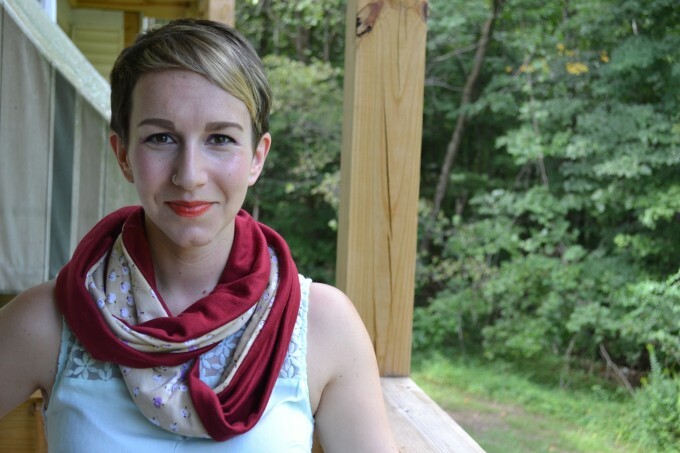 Some scarves have solid knit backs while others have patterned knits. The knits give the scarves some stretch and softness. 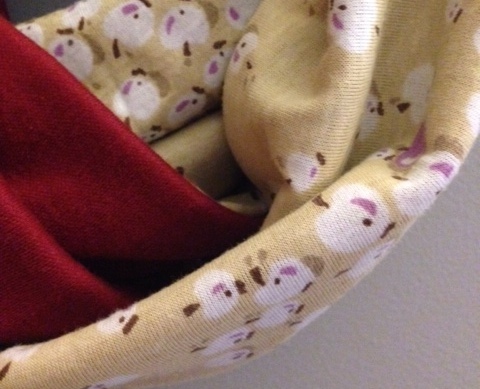 These scarves often can be worn like a cowl to keep you warm and cozy. 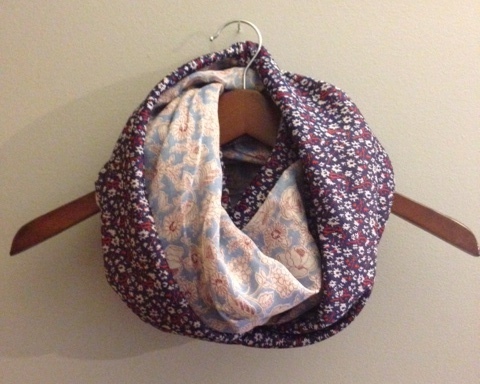 Because I use vintage fabrics my creations are unique and often are one-of-a-kind.